Product categories of Weld Type Butterfly Valve, we are specialized manufacturers from China, Weld Type Butterfly Valve, Weld Powder Butterfly Valve suppliers/factory, wholesale high-quality products of Weld Pneumatic Butterfly Valve R & D and manufacturing, we have the perfect after-sales service and technical support. Look forward to your cooperation! Welded Butterfly Valve is a kind of non-sealed butterfly valve. It is widely used in pipelines with medium temperature ≤300°C nominal pressure of 0.1Mpa in building materials, metallurgy, mining, power, etc. to connect, open and close or adjust the amount of medium. 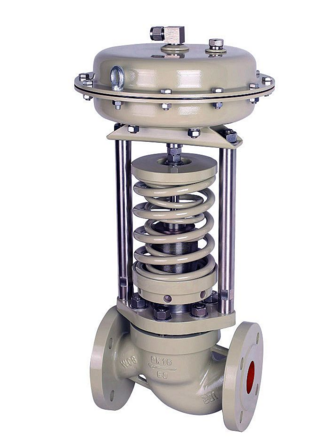 Welded butterfly valve adopts precise J-shaped elastic sealing ring and triple eccentric multi-level metal hard sealing structure, which is widely used in metallurgy, power, petrochemical, and water supply and drainage and municipal construction and other industrial pipelines with medium temperature ≤ 425°C. Adjust flow and cut off fluid usage. Welding butterfly valve is divided into cast steel welding butterfly valve, stainless steel welding butterfly valve, chromium molybdenum steel welding butterfly valve, welding butterfly valve adopts three eccentric structure, valve seat and disc plate sealing surface are made of different hardness and stainless steel, with good corrosion resistance, service life Long, this valve can have two-way sealing function, the product meets the national GB/T13927-92 valve pressure test standard.